A short little passage that packs a lot into a few verses. 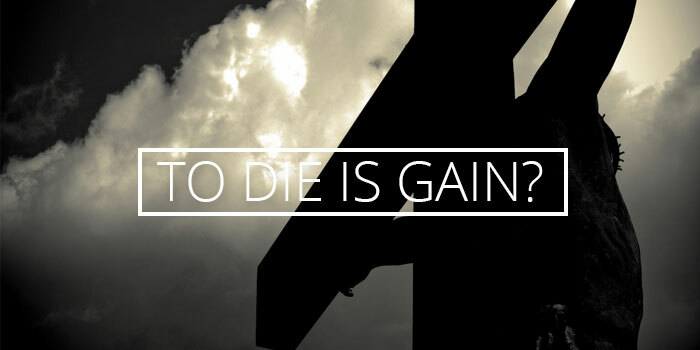 What do we do with Paul’s ambiguous messages around the body and his desire for death? Brian and Fr. Shay tackle the complexity this passage. If you’re thinking of hurting yourself, taking your own life, or are in crisis — there are people who want to talk to you right now.